Milwaukee team brings BSB Champion and Grand Prix winner to WorldSBK. The Milwaukee team will step up to the WorldSBK scene for 2016, competing with BMW machines as Josh Brookes and Karel Abraham form the rider line-up. 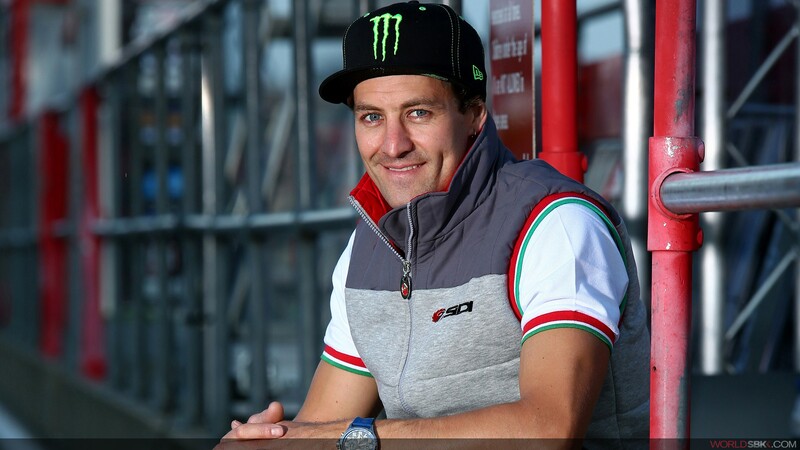 Racing under the banner Milwaukee BMW, Brookes will return to the WorldSBK paddock as the 2015 British Superbike Champion. Prior to this, there were stints in the FIM Supersport World Championship between 2004 and 2008, during which he won two races and scored a total of seven podium finishes. The Australian also raced in the World Superbike class between 2006 and 2012, starting no fewer than 35 races. 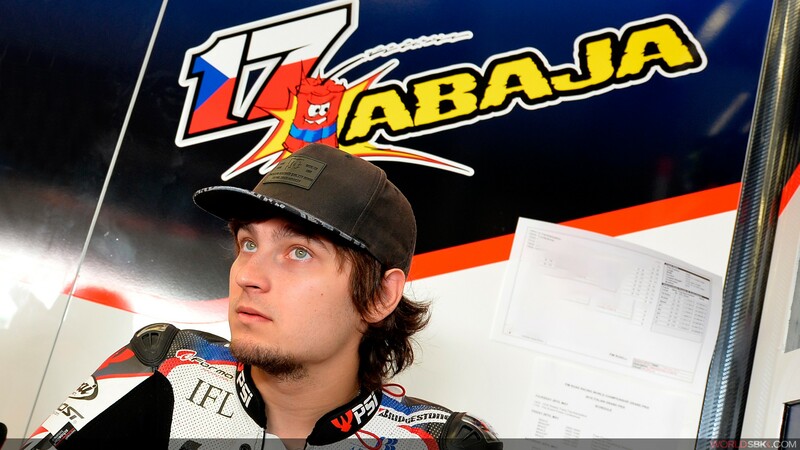 Abraham has raced in the MotoGP World Championship since 2011. Prior to this, he competed in the Moto2 World Championship in which he became a Grand Prix winner in Valencia. He now joins Milwaukee BMW, run by the renowned Shaun Muir Racing outfit and backed by Milwaukee Power Tools, with the two parties having just extended their title sponsorship deal by three years. The move brings a new challenge for the whole team, as explained by Team Principal Shaun Muir. The Milwaukee outfit is the second team to announce its participation on the 2016 WorldSBK grid with BMW S 1000 RR bikes. Last month, Althea Racing confirmed that it be racing the German machines, with Jordi Torres and Markus Reiterberger.